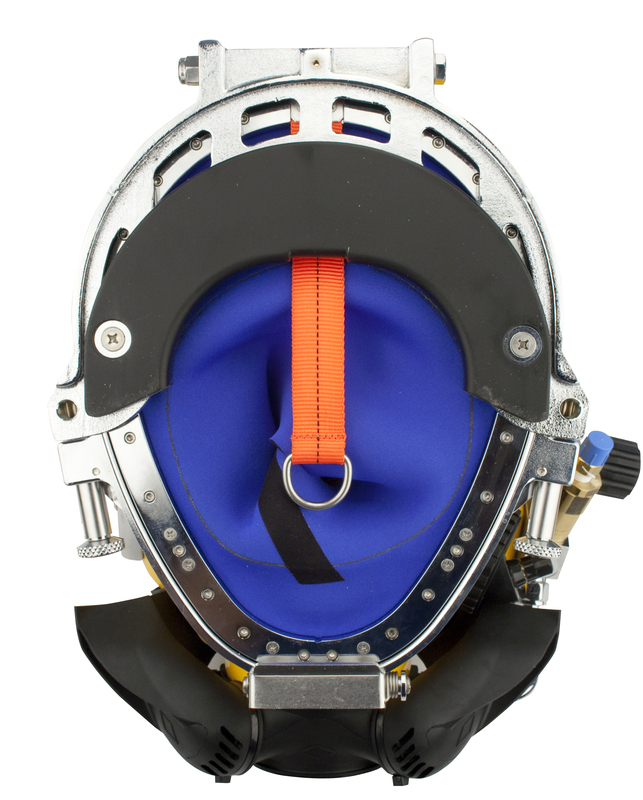 The Kirby Morgan® 47 has an entirely new breathing system, oral nasal mask and water ejection system. The Rex Demand Valve (patents pending), with its fully adjustable balanced piston is a breakthrough design that exceeds the requirements of all government or other testing agencies. 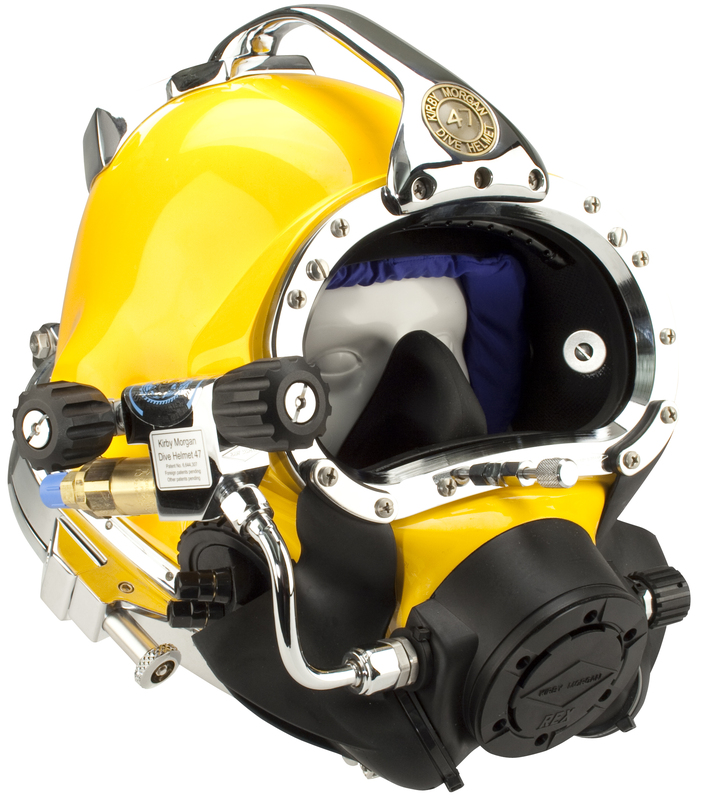 The Kirby Morgan® 47 has the best work-of-breathing performance when compared to any other commercial diving helmet. 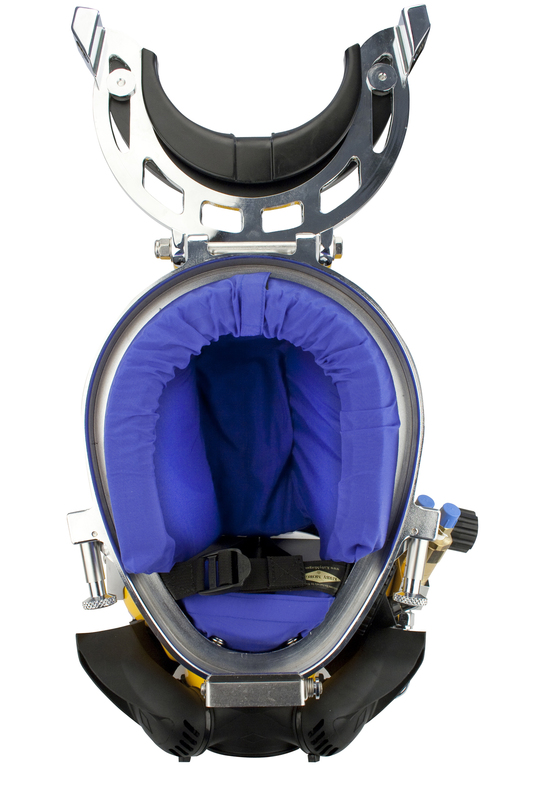 Fully tested, it meets or exceeds the European CE requirements and is fully commercially rated.